This year, by the time we’d reached only the second week in January, I saw someone giving another driver the bird because they weren’t driving fast enough. 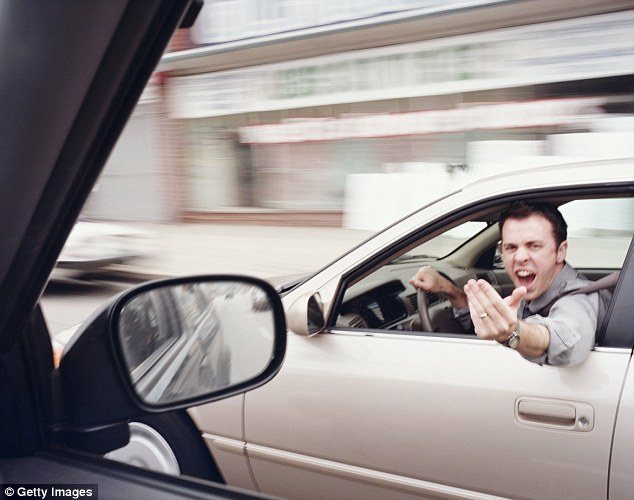 Now it seems like every week, I see or hear vehicles tailgating, honking, or exhibiting signs of anger. In the grocery store, I hear the rude comments about how long the lines are and heavy sighs from the people already in the queue when someone is struggling to get their credit card to work. We have become a weary world again in a matter of days. Be kind to each other! Remember that when the car in front of you doesn’t accelerate in the split second the light turns green that at least once in your life you’ve been caught napping at a light, too. Recognize the person taking a little longer to accomplish a task may be having an extremely rough day in so many other ways. Be kind, people! Be nice! And, remember that we’re all loved by a God that could easily show some justifiable anger towards us. Follow the simple rules He set out – love Him and love others. It isn’t any more difficult than that! Practically, we offer several blends and oils that can assist you in attaining a higher level of calm. I personally prefer the Citrus Delight blend simply because the aroma is so natural and soothing to me. I also know that lavender and frankincense do wonders for taking the edge off, as do Peaceful Blend, Chill Pill and Uplifting Blends! Now go be patient! 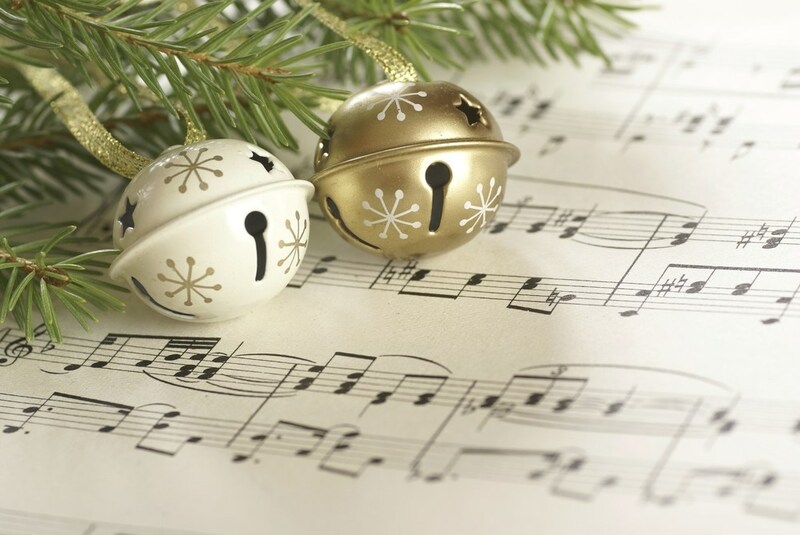 And, try playing some Christmas music!